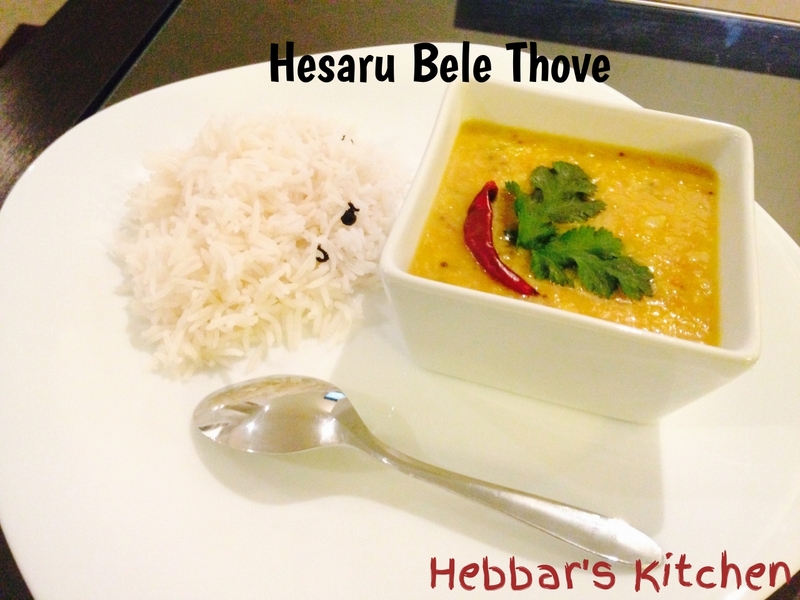 Hebbar's Kitchen is all about Indian veg recipes. We provide you with short videos and step by step photo recipes straight from our kitchen. Learn interesting recipes and share your feedback with us.